Foreign companies operating and expanding in Lithuania will begin paying higher taxes to the Lithuanian government some over the next two years as they expand and develop in Lithuania, Verslo Žinios reports. “The investors attracted to our country this year should expand their operations over three years, so the real economic advantages of last year's results for Lithuania should be felt in 2017-2018,” said Lijana Lubytė, the head of Invest Lithuania's analyst group. 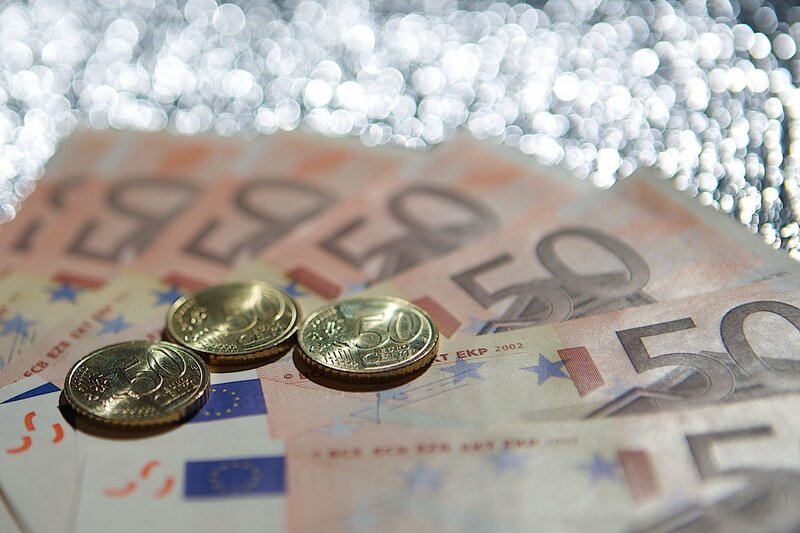 According to Invest Lithuania's analysts, the foreign companies attracted to Lithuania from 2010 to 2015 paid €75 million in taxes related to their working relationships in Lithuania last year – 46.1 percent more than in 2014, when they paid a total of about €51 million.